Don't rail on the Monorail, it might be our future. With expansion and investment, the Seattle Monorail can continue to carry a big load when it comes to Seattle’s future. A joint venture between Bombardier Inc and China's CRRC Corp Ltd has won a 1.79 billion yuan ($271-million) contract to build a monorail line for a Chinese city, the Canadian transport giant said on Monday. 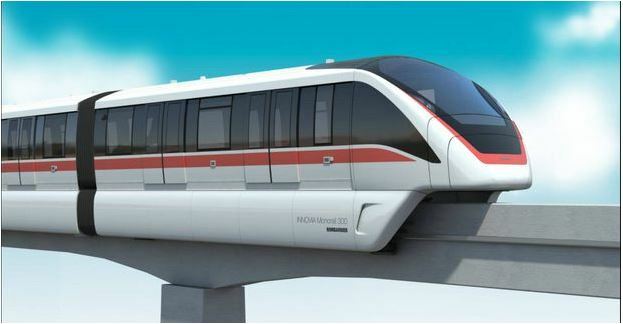 Bombardier said in a press release that CRRC Puzhen Bombardier Transportation Systems Limited won the contract to supply Wuhu city in eastern China with its automated Innovia monorail system and 240 cars, the unit's first monorail contract in China. "We are confident that the monorail will become an icon for Wuhu city and we will see more Bombardier monorail systems in other Chinese cities in the future," said Bombardier China President Zhang Jianwei in the statement. Monorails, which were brought to Germany in the early 1900s, were expected to spread exponentially well into the 20th century. Unsurprisingly, the slow-tread train didn’t catch on in most cities, with only 254 miles (409 kilometers) laid down around the world today. However, with growing environmental concerns and financial cutbacks, the monorail seems to be returning to cities in years to come as a practical and efficient mode of urban transport. In the next few years, it is expected that the number of monorail systems to be installed in major cities will double or even triple. Relegated to the backlots of Disney World and mocked by the Simpsons, a long maligned form of transportation is mounting a one-rail comeback. In the next three years, monorail manufacturers report they’re likely to double or triple of the word’s current track miles, .... China’s BYD and Canada’s Bombardier plan to add 295 miles of new track by 2019, and even more projects have yet to be announced. ... modern day monorails are filling a coveted spot in urban transport: cheap, fast and electric. To grow [annual ridership] and entice more of the approximately 43 million annual Las Vegas visitors aboard, the monorail has proposed a one-mile extension that would add a stop to the south end of the route at the Mandalay Bay. 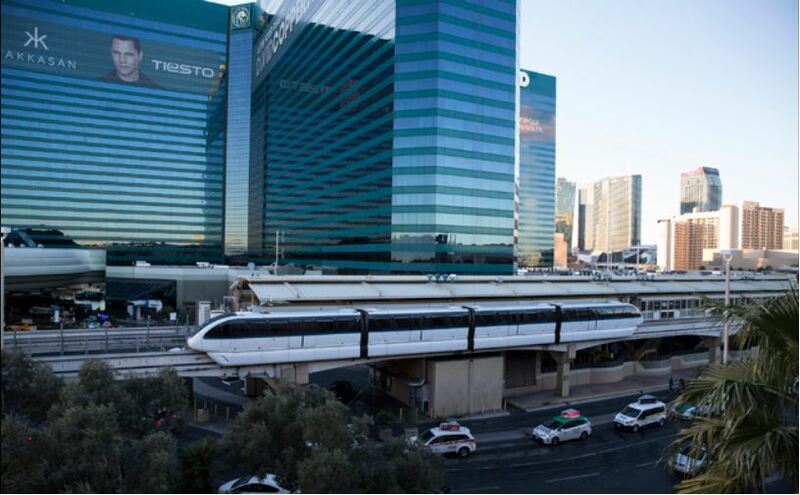 "With this expansion, the monorail will directly connect 35,000 hotel rooms, 7 million square feet of convention space, two arenas and hundreds of dining, retail and entertainment venues," said Ingrid Reisman, vice president and chief marketing officer for the Las Vegas Monorail. "It is expected that the extension will add approximately 2 million riders per year." The extension will also get the monorail much closer to the forthcoming NFL stadium near the Mandalay Bay. Reisman said that an estimated 3,000 to 4,000 riders are expected to take the monorail to reach events at the stadium. ... let’s maximize use of existing light rail infrastructure: our monorail. First, we should transfer ownership to the Regional Transportation Commission so federal mass transit funds could be used to modernize and expand it. The Las Vegas Monorail Co. received permission Tuesday from Clark County to expand its route from the MGM Grand to Mandalay Bay. Before construction can begin, however, the monorail company needs to finalize the expansion’s design, conclude discussions with the county’s Department of Aviation and obtain financing for the project, President and CEO Curtis Myles said. The 1-mile extension could take two years to construct and test. 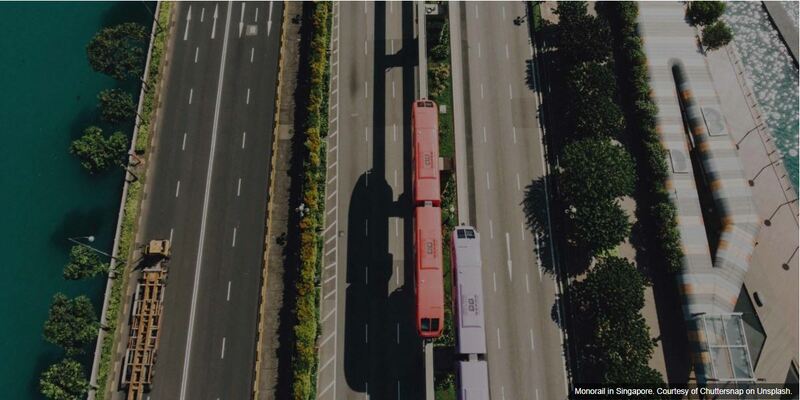 Seven out of the nine teams that began the prequalification process for the Panama’s Line 3 monorail project have made it through to the next stage. On the list are heavyweights from China, Korea, Spain and Italy. The growth of monorail systems is fueled by increasing infrastructure development and demand for public transportation systems in the emerging countries. The electric monorails are gaining traction in the market as they are environment-friendly, reliable and efficient.... Further, due to the increase in demand for public transport systems, the demand for large monorail systems are enhancing in the region. China. Carmaker is confident of earning 30 billion yuan in revenue from the new sector next year. BYD, China's biggest electric carmaker, launched its first commercial monorail train service in Yinchuan, capital of the Ningxia Hui autonomous region, on Friday. Its SkyRail is also China's first straddle-type monorail system. BYD has intellectual property rights to its design and other aspects. The SkyRail system has seven rakes that will ply on the 5.67-km, eight-station route. 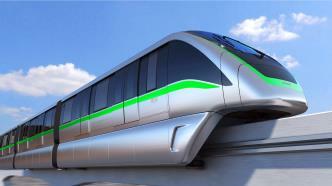 Yinchuan plans to build a monorail network spanning 300 km in all in the future. China. China's electric vehicle maker BYD opened its first commercial monorail on Friday, as part of its efforts to diversify into mass transit and compensate amid a slump in sales of electric cars. BYD is billing "Skyrail" as cheaper than the subway and without the traffic problems of buses. It is aimed primarily at Chinese cities, where congestion and pollution are endemic, but it also plans to export the system. Philippines. BYD, one of China's top companies in the sustainable transportation business, this week announced a milestone for its new monorail equipment line. BYD said on Wednesday it would build a 20 kilometer SkyRail line in the city of Iloilo in the Philippines, the company's first overseas monorail order. BYD officially entered the business in China last October after investing five billion yuan, or $746 million, in monorail systems. It expects to have systems up and running in 20 mainland cities by the end of this year. Thailand. Bombardier has secured contracts to design and assist with the construction of two new monorail systems from the Northern Bangkok Monorail Company (NBM) and the Eastern Bangkok Monorail Company (EBM). The monorails will integrate with the capital city's existing transportation network at speeds up to 80 km/h. They will have a maximum capacity of more than 28,000 passengers per-hour in each direction. The Innovia trams will be manufactured in China. China. China's independently developed fast suspended monorail train, also known as the sky train, has been produced by Beijing-based CRRC, the world's largest supplier of rail transit equipment with most complete product lines and leading technologies. Production of the new train has entered the pilot phase....The suspended monorail train, a unique means of transport with advantages over subway cars in lower cost, shorter construction period and less influence on ground transportation, has huge market potentials. 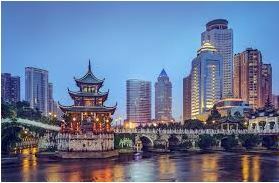 Hancheng, China. CRRC Sifang has rolled out a prototype trainset for a suspension monorail that it is building in Hancheng. 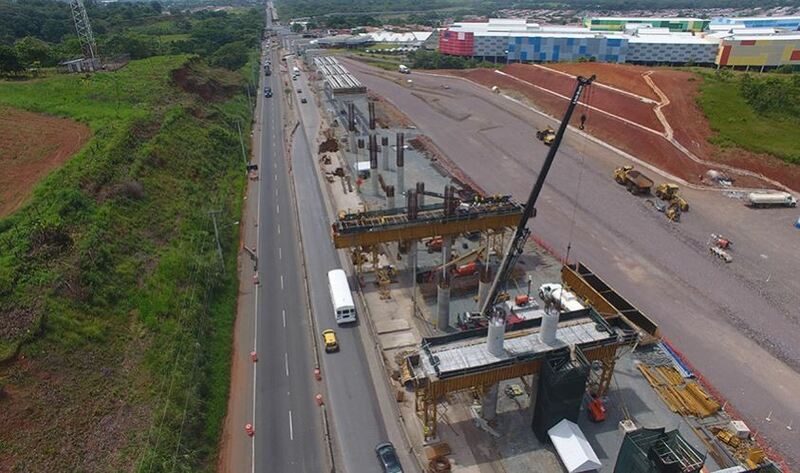 In November construction began on a 55 km north-south line linking the city centre and the airport. The supplier is offering the trainset in a three- or five-car version, with capacity for 300 or 510 passengers. Permanent magnet motors give a maximum speed of 70 km/h and the ability to climb inclines of up to 10%. CRRC Sifang says that suspension monorails are especially suitable for scenic or hilly areas, as well as cities with heavy road traffic. Cambridge, England. A monorail for Cambridge could be back on the cards and will be included in a £150,000 transport study alongside light rail and futuristic 120mph rapid buses for consideration. 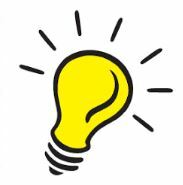 The Greater Cambridge Partnership (formerly City Deal) assembly met yesterday (July 19) and gave their unanimous support to giving £150,000 to a consultant to look into mass transport options for Cambridge and the surrounding area. 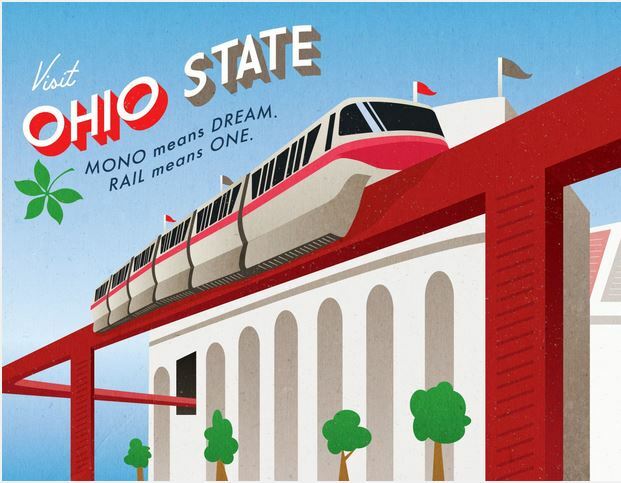 Light rail will be looked at, as will a monorail. The consultant will also consider a rapid transit bus system and other "affordable very rapid transport". Politicians have long sought to link the San Fernando Valley and the Westside via a rail line so commuters can avoid the 405 Freeway’s notorious traffic. 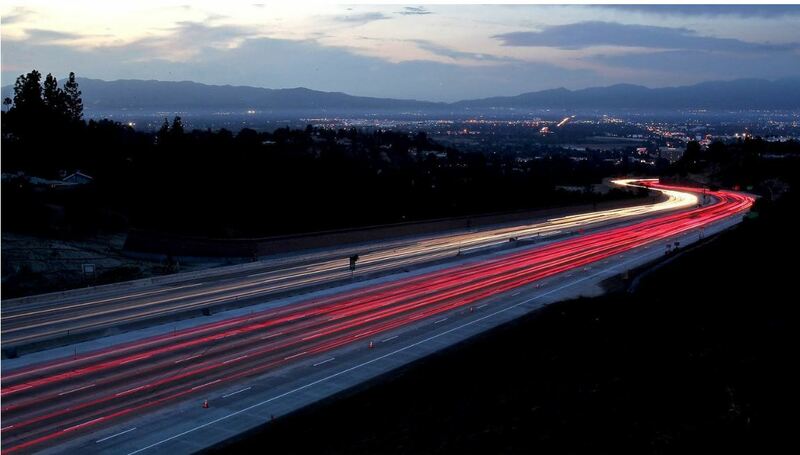 On Tuesday, Mayor Eric Garcetti raised a new idea to relieve the traffic bottleneck.